Soft skills are a combination of interpersonal people skills, communication skills, social skills, character traits, career attributes, attitudes, social intelligence and emotional intelligence quotient among others that enable people to navigate their environment, work well with others. The Socialists may use the term soft skills to describe a person’s “Emotional Quotient” or “EQ” as opposed to “Intelligence Quotient”. Every person needs soft skills to maintain good relations with the other people around them. Sometimes soft skills known as people skills are personal attributes that enhance an individual’s interactions, Soft Skills Courses, career prospects and job performance. Why Soft skills are important? 1 Why Soft skills are important? Usually Soft skills refer to personality traits, facility with language, personal habits, social grace, friendliness and optimism that mark people to varying degrees soft skills complement hard skills, which are the technical requirement of a job. If an employee have a high level of emotional intelligence, interpersonal skills and communication skills. Then he can clearly articulate goals and can work in a team. He knows when to take a leadership role and when to sit back. He knows very well when to speak, when to listen and when to suggest a comprise. No one is born with good soft skills, some were grown in the environment that stimulated the growth of these skills. After that in life, some people make a choice to work on the improvement of these skills. Soft skills are required for workplace success and you have to learn them on the job. The organizations could do a better job helping people to develop these skills. A responsible person should take charge of their own personal and professional development. 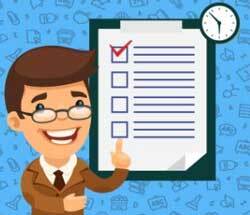 Soft skills are useful to the different people of different fields, for example, employees value skilled workers with a track record of getting the job done on time. Employers also value workers with strong communication skills and a strong understanding of company products and services. These programs offer soft skills through online courses, giving you a foundation of knowledge and tools to be a valuable employee. 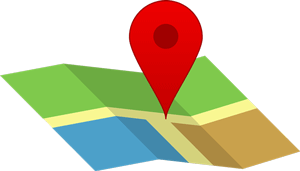 You can register for certain groups of courses at a time that may decrease the money. For every soft skills training course you successfully complete, you can earn a digital badge. When you do the group of courses together then you can earn “Quest badges” those are displayed on your resume, social media profiles and online portfolio. When you get these badges, it indicated that you have a well- rounded base of employability skills, increasing your value in the job market. Some of the online Soft skills courses are as follows. The duration of the courses is minimum 40 hours. Flexible timing hours are available for the students. There are different methodologies during different sessions of soft skills certification courses. So that the leaners are able to understand the concepts behind various communication techniques through this certification courses. We are providing you with some of the soft skills certification courses below. The duration of these certification courses is 30 days. The basic eligibility for these courses is that the candidates need to complete their 10+2 broad examinations. 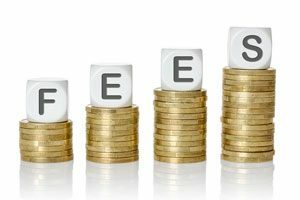 Usually, the fee is based on the reputation of the Institution and course type and module of it. Highly reputed institutions charge a huge fee from the learners comparing with the other normal institutions. 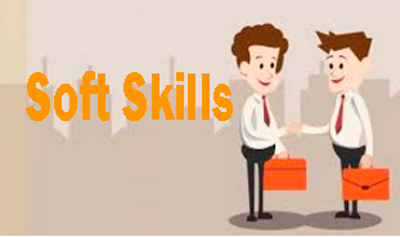 Some of the main topics of Soft skills programs are given below. For the more information about the Soft skills topics, you can refer the soft skills Pdf document file. Let’s see the some of the Institutions who are offering the soft skills courses.